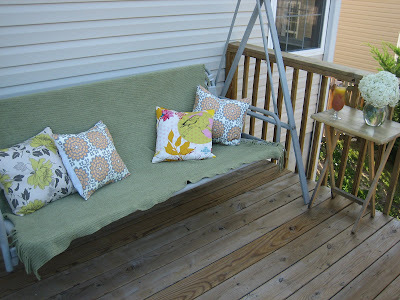 natalie's sentiments: A little summer renovation. Warning. 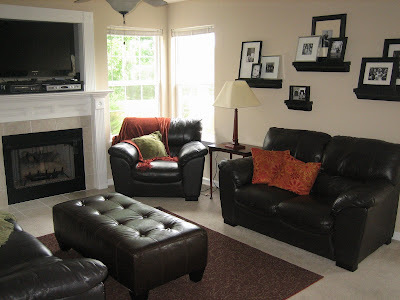 This post contains a whole lot of photos of my living room. A lot. 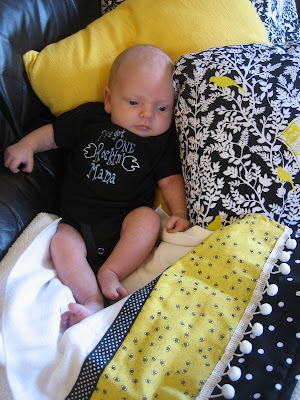 Due to pregnancy issues and then c-section complications, I have basically been stuck in my house for two months straight. That might account for my crazy need to freshen up my house a tad. 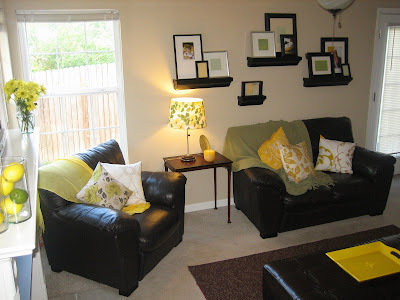 After finishing with Lydia's room (which I love) and Collin's room (which is okay), I turned my sights to the living room. This house isn't our dream home and we don't plan on being in it too much longer. We bought it new, and liked things looking simple. Good for resale. As such, I haven't invested a lot of time into the decor. I'm not much of an interior decorator anyway. I'm even worse at designing on a very limited budget. Like everyone, Shane and I have tried to limit our spending in this economy. However, the idea to brighten up the living room was like a sliver in my brain and I decided I was going to find a way to do it. 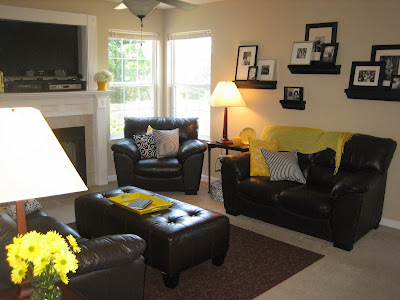 My living room is pretty much a basic black and white theme with a few accent colors. I thought to myself, if I just update my accent colors, I might be able to create something a little fresher for the summer. And (of course) I though immediately of yellow. 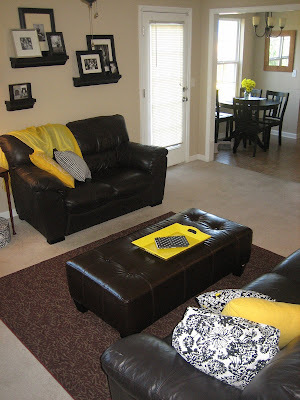 Yellow home decor seems to be a rare commodity these days. I scoured Chattanooga searching for great yellow like Elaine scoured New York searching for the sponge. 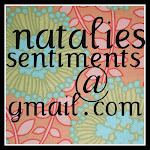 Finally I realized I was forgetting about Etsy. After that, the rest was easy breezy. 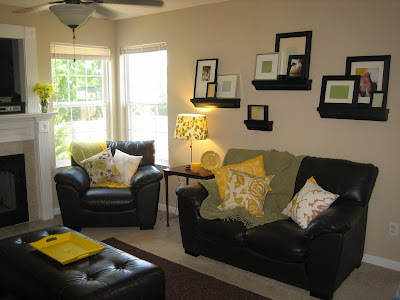 I settled on a yellow and black theme so the framed photos on the walls would still match. 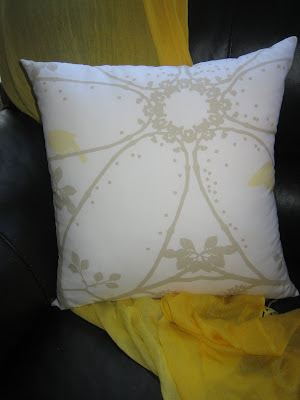 A few great pillows, my yellow summer scarf and some World Market accessories. I found this tray at Hobby Lobby in the 80% off section. ($4!) It was a hideous red. I hit it with a little spray paint and voila! 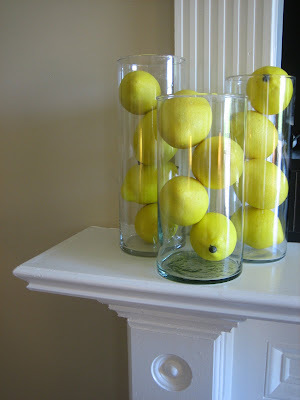 What freshens a room more than (fake) lemons? I even bought a lemon scented candle to burn. Collin wanted in on the fun. I decided to play up all of the cute yellow family photos that we had done a few weeks ago. 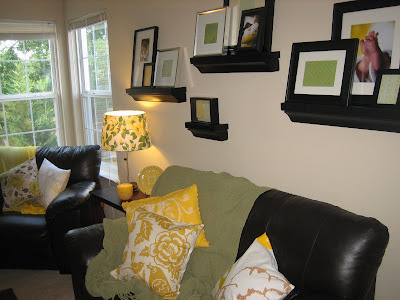 I switched out the black and white photos for green and yellow paper and fabric and added in a few of the family photos. Some of my Etsy finds. Added a lime to the lemons. 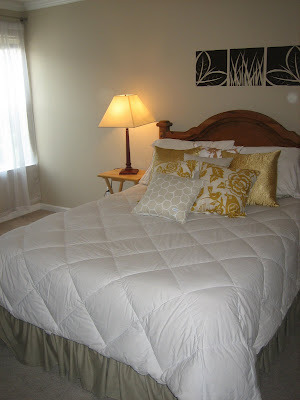 The lighter yellow pillows will be perfect on a guest bed. And how could I forget the deck? Shane and I are hosting quite a few guests this summer and a few pillows and a throw was all it took to get the place looking festive. 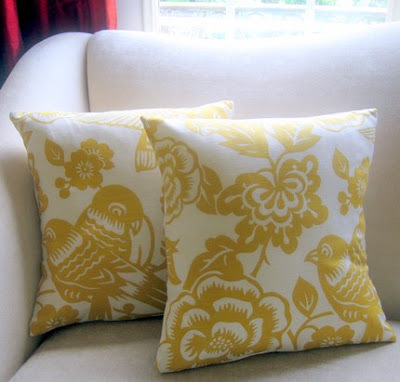 I asked a designer friend of mine where she recommended I look for cool throw pillows and she mentioned Ruby Stella. When I said I hadn't heard of that shop she just stared at me like I was a total idiot. To save face I quickly lied "Oh, that Ruby Stella. Yea, I love that shop!". Well, now I can honestly say that I do. The color combos alone.....genuis. 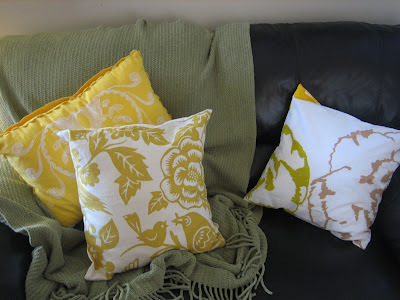 Color & Scheme is a shop purely made up of gorgeous bright and colorful pillow covers. I don't know where this girl gets her fabric, but it is fabulous. Oh, and did I mention everything is incredibly affordable? How can a shop called Persnickety Home Designs not be cool? I promise, no matter what your style, this shop has something perfect. HUGE selection. 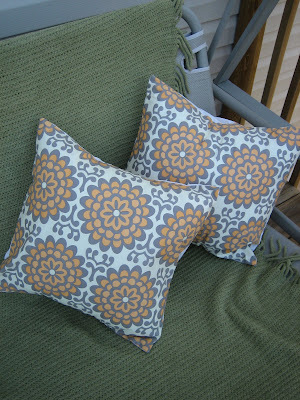 I loved these orange outdoor pillows the moment I laid eyes on them. And, you can be sure to find them in my living room this October when I change things to an orange and black motif. 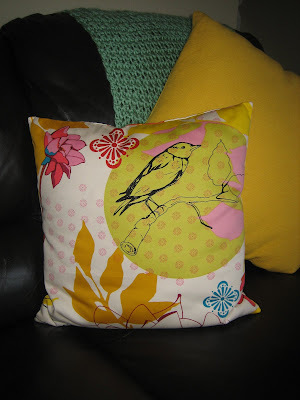 I was surprised to find this adorable yellow bird pillow at the Etsy shop Nature's Heirloom. Usually I am at her site checking out her wrist cuffs. 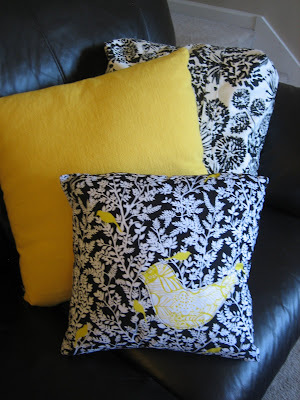 Wasn't I gitty to see the perfect pillow for my black and yellow room! I'm so glad birds are hot this year. I wanted something a little artsy, so I went to see what ModDiva had to offer. 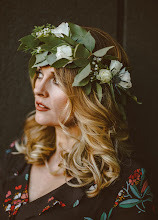 You may know this Etsy owner from her incredible blog Imagine Fabric. This site has me cursing the fact I don't know how to sew. 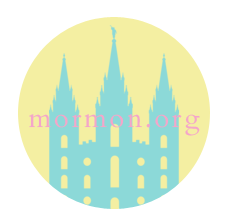 If you do, this site is Mecca. Fantastic sewing tutorials. I mostly salivate over ModDiva's purses. 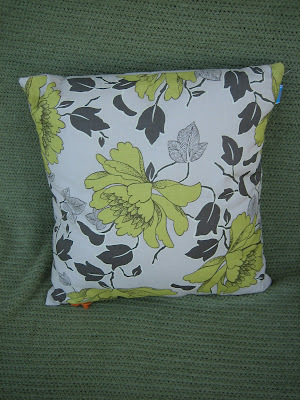 I totally happed upon Pillowmio when I was looking for some photography prints at Auralee Dallas Photography. (I really like this one.) I was thrilled that Auralee also has a pillow shop. Please don't judge me, but I picked this one as it has all of the colors of my Barefoot Contessa Cookbooks. 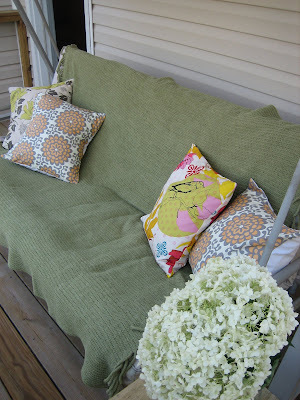 You can see them on display in my "early summer" livingroom. So there you go. My little update. 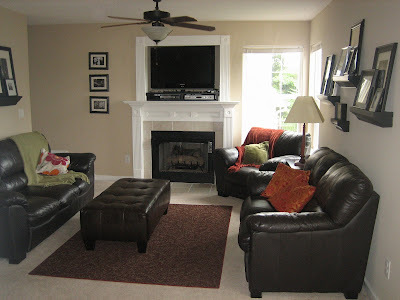 My next project.....the playroom. Hi there! 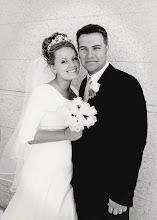 Just found your blog through a friend and I love it! You have great style. 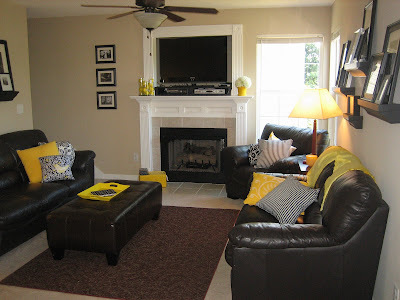 I loved the yellow touches you added to the living room, but when you added the green, it totally upped the "wow" factor. Looks great! I love it. 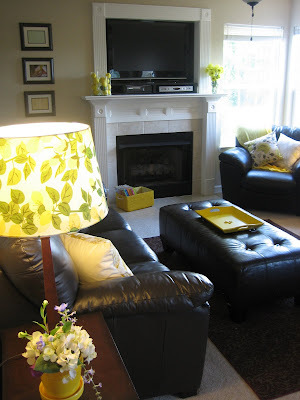 I am really into yellow right now too. I love putting my daughter in yellow. We are in the process of buying a house and I can't wait to move so I can start decorating! Hee! You'll have to add 'interior decorator' to your growing list of talents!! Looks great...I like the yellow! I don't know why you would say you aren't good at interior decorating! You are fabulous at it! What a fabulous job! I love it! I love it! 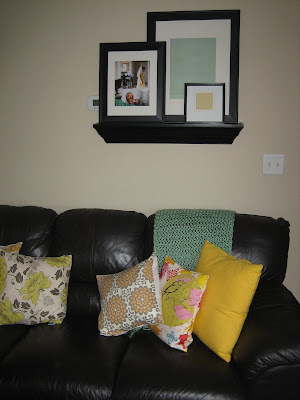 I always forget that I can change out pictures in frames...it's like once they go in they can never be removed. Thanks for the reminder! Simple changes really make a big difference. Love the yellow and green. What a difference a couple of pillows makes. They are gorgeous. 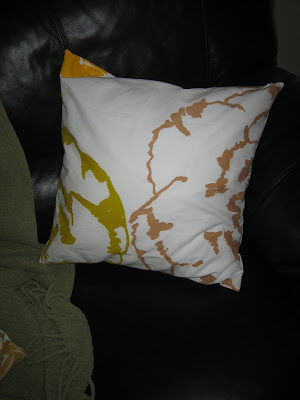 I love the pillows Nat. The room looks so cute. Yeah, I think I like the second time around when you added the green. I love green any time of the year (of course the shades change). What a beautiful house you have there. I sooo had that red tray in my hand but ended up with WAAAAY too many other little lovelies that I had to put a few things back. It does have my all time favorite symbol (fleur-de-lis) so you can think of me every time you glance at it. She looks much better in yellow. I loved it, once you added the green in. 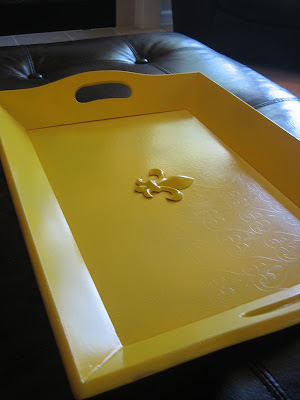 Of course loving your yellow photos, such a great idea. You got me obsessed with yellow!